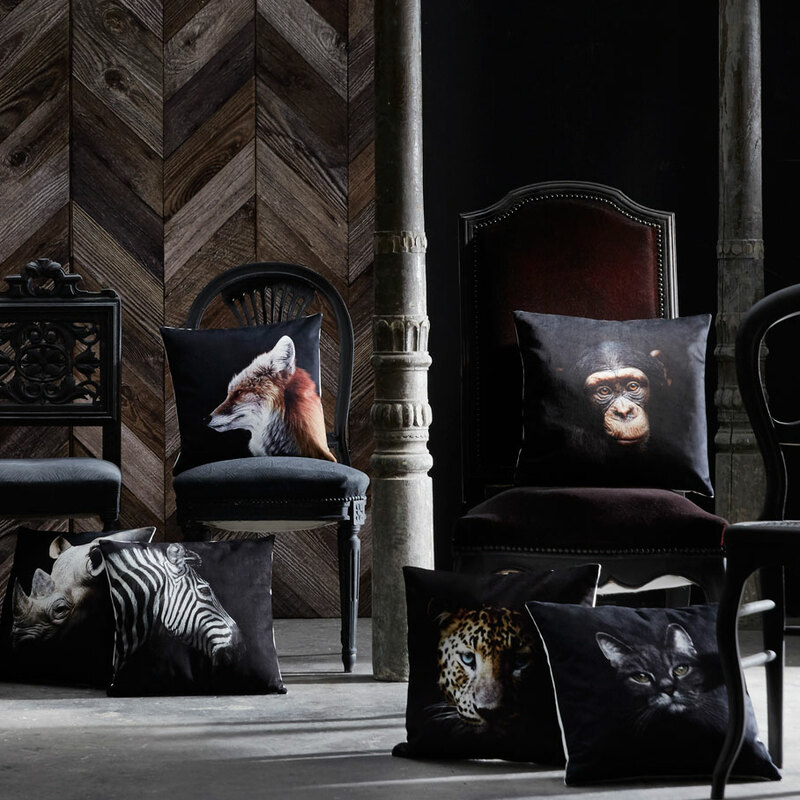 BEST OF MAISON et OBJET Fall 2016 | PARIS. Design addicts worldwide had earmarked September 2 - 6, 2016 on their calendars for the second Maison&Objet PARIS event of the year. 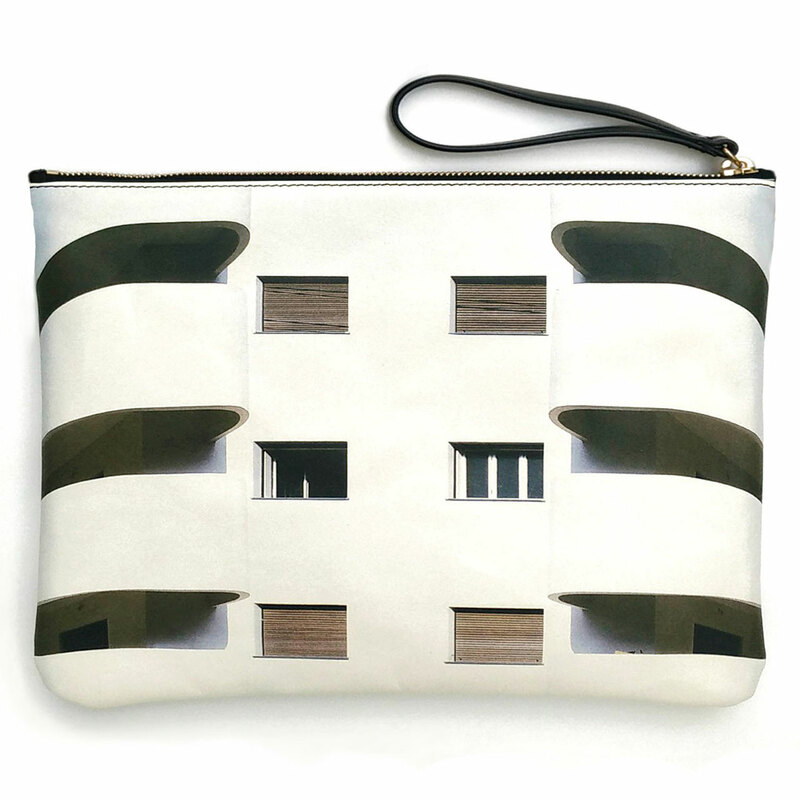 For its duration, Parisian and international design took over the halls of the Parc des Expositions Paris Nord Villepinte and drew attendees thirsting for designers' latest takes on what can add visual happiness to people's lives. To note, although visitors were smaller in numbers this year due to the sad problems that France has faced as of late, those who did show up were determined to support the design world and therefore help propagate the importance of imagination even in very difficult times. 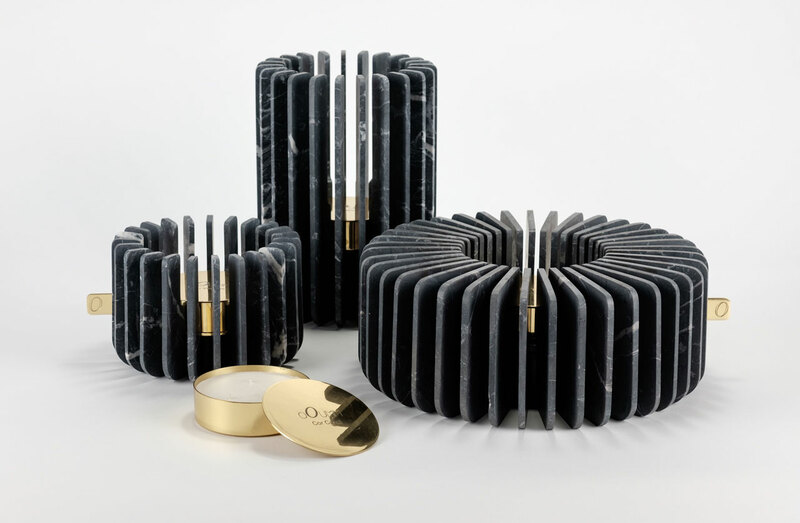 As the name suggests, Maison&Objet is a design fair dedicated more to objects than furniture, where objects of every shape and size joyfully take center stage. 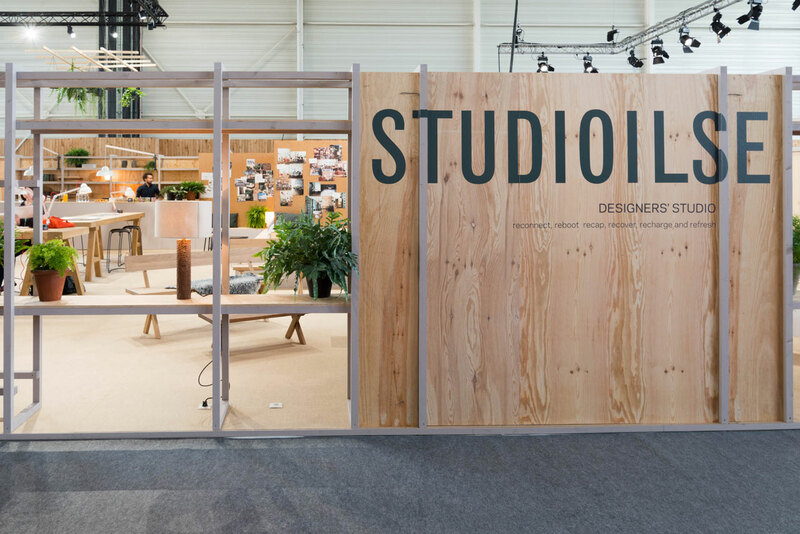 Designer of the Year for the September 2016, MAISON&OBJET PARIS was named Ilse Crawford who handlef the scenography of the Designers’ Studio, in Hall 8. Photo © EDUCOS. We were excited to see renowned British designer, Ilse Crawford, receive the Designer of the Year award who, along with her design studio, Studioilse, took over the scenography of the Designer's Studio in Hall 8 creating within it a world straight out of her own imagination, featuring some of the incredible items signed by Studioilse. 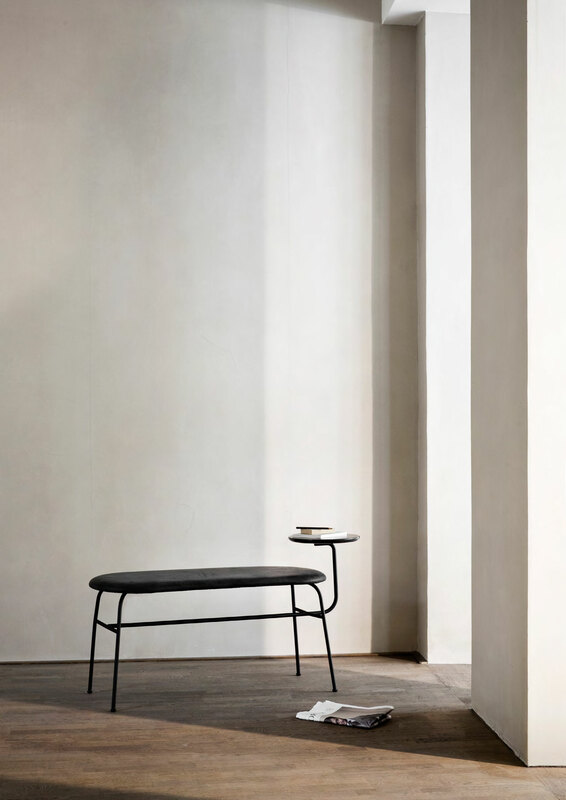 We couldn't help but notice the Studioilse-designed Perching Stools for Artifort, the Touch Benches for ZANAT and the charming WO84 Table Lamps designed for Wästberg. 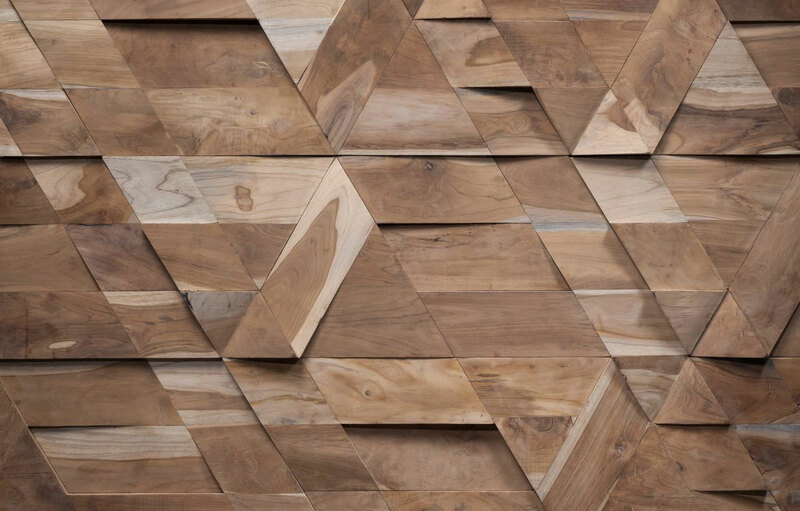 In general, Maison&Objet Paris 2016 highlighted a juxtaposition of techniques and materials. 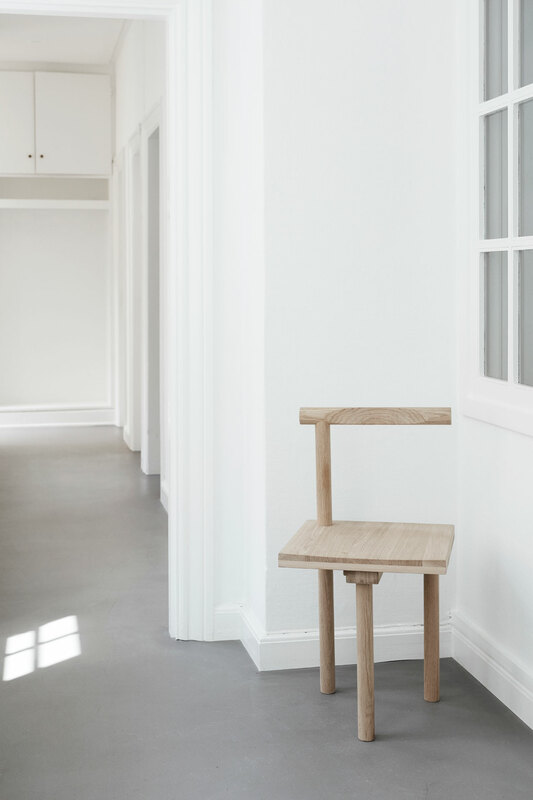 From the technologically advanced Modular Alphabet of Light by BIG (Bjarke Ingels Group) for Artemide, to the wooden Sculptural Chair by Kristina Dam Studio, which didn’t require a single tool for its assembly. 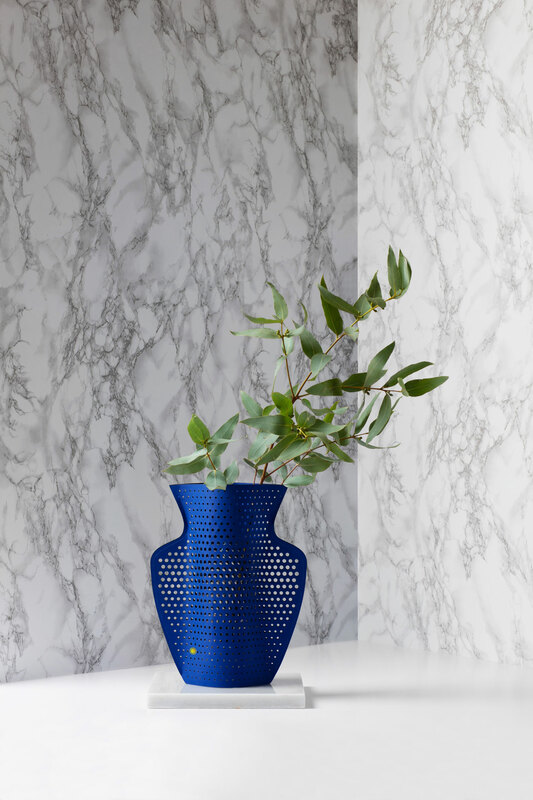 And from the marble collection by Greek designer Spiros Soulis for Iktinos Marmaron, to OCTAEVO's Perforated Paper Vases, every item celebrated innovation and timelessness. 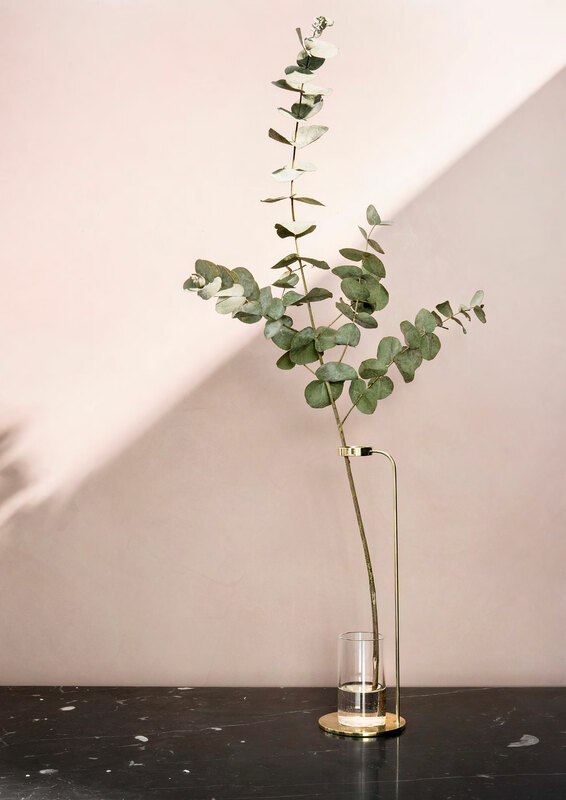 Design was featured from all across the world, this year, as is often the case, saw Scandinavian design’s many various representations at Maison&Objet, proving once again its strong presence in the international scene. Maison&Objet ASIA in Singapore on March 7-10, 2017. Maison&Objet AMERICAS in Miami Beach on May 10-13, 2017. 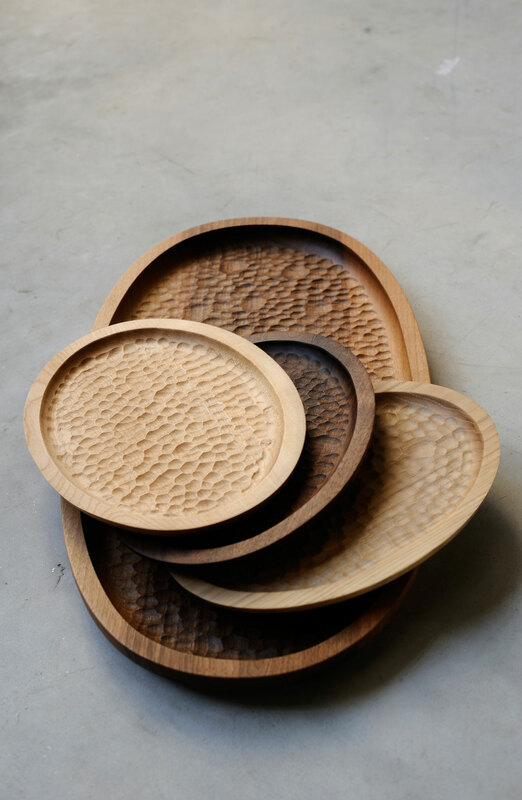 Touch Trays by Studioilse for ZANAT. Making-of the Touch collection by Studioilse for ZANAT. 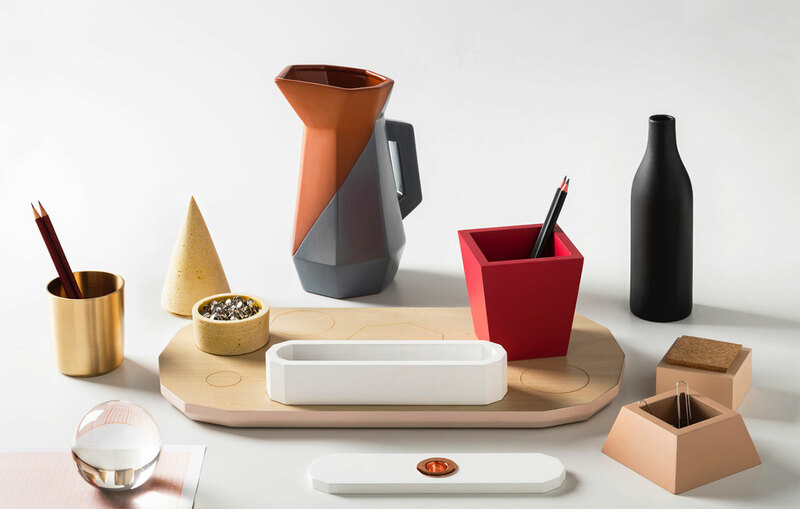 The Collar collection by Daniel Debiasi and Federico Sandri (Something design studio) for Stelton. 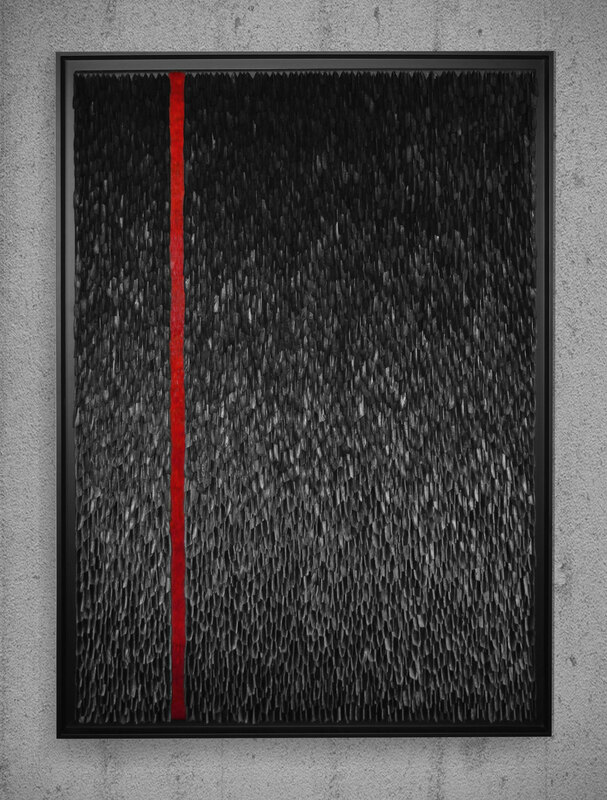 Pathetic Trophy - Black Surface by MAISON JULIEN VERMEULEN. Goose feathers dyed in black, cut one by one, and golden pheasant feathers, on a cotton canvas. 116x81cm. Photo ©Antoine Lippens. Designed by Simon Legald for Normann Copenhagen, the Pebble collection for serving cheese consists of four different utensils and a serving board in two sizes. Icon Cups from the Zaha Hadid tableware collection 2016. 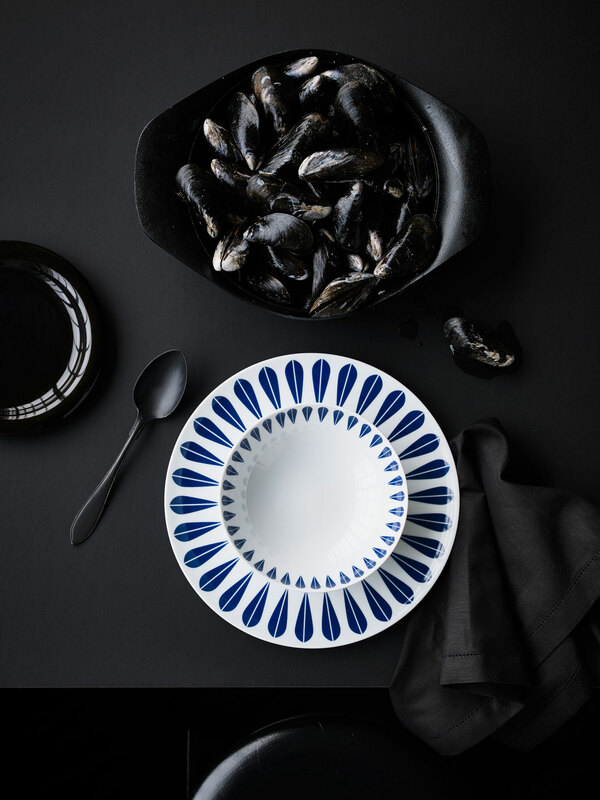 Arne Clausen • White porcelain plate with dark blue lotus pattern by Lucie Kaas. 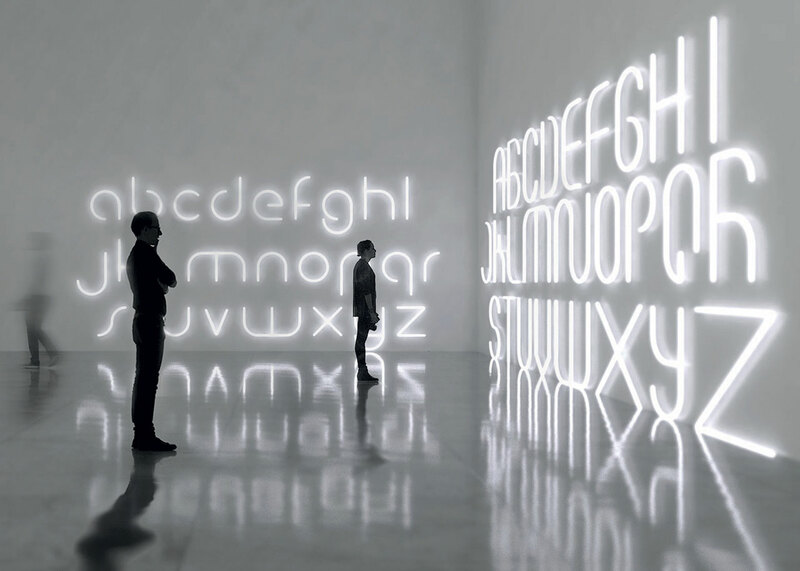 Modular Alphabet of Light by BIG (Bjarke Ingels Group) for Artemide. 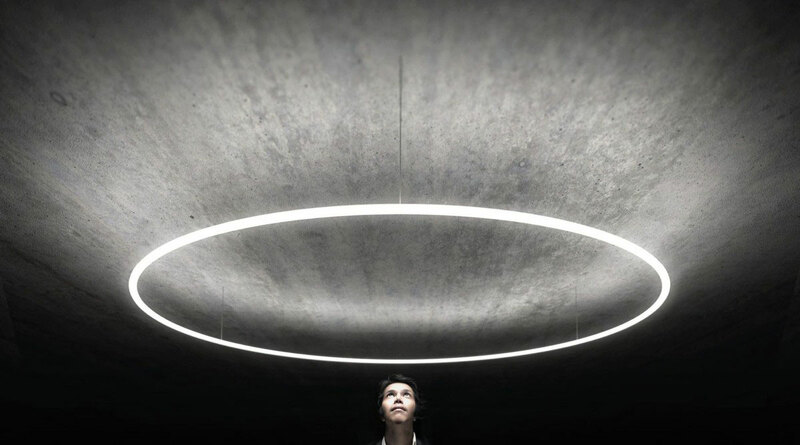 Dot Lamp by Kristina Dam Studio. JAZZ wall panel by Wonderwall Studios. 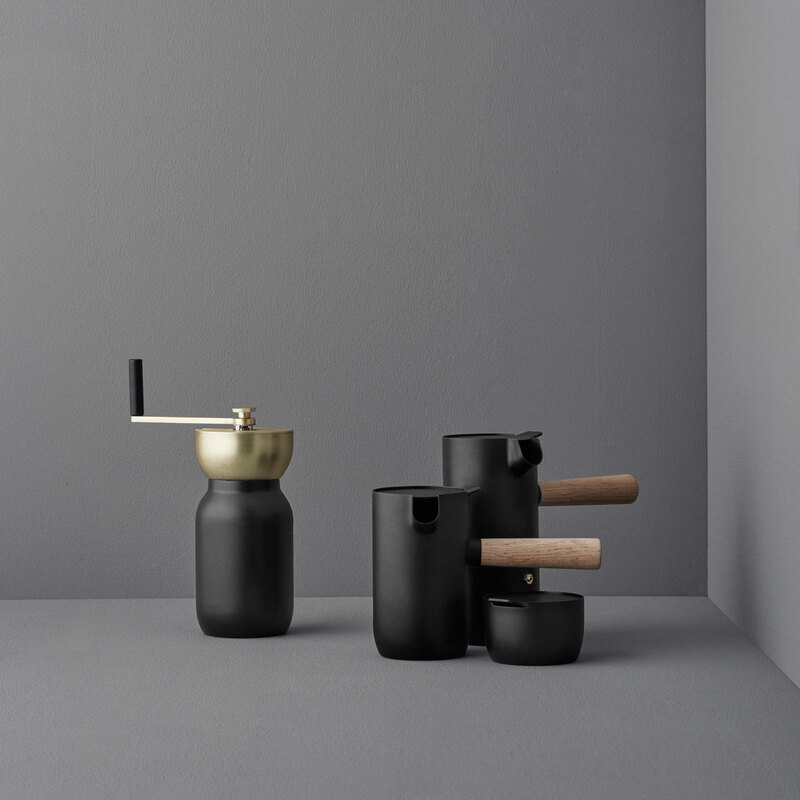 Dripper & Jug by Hyun Sanghwa. 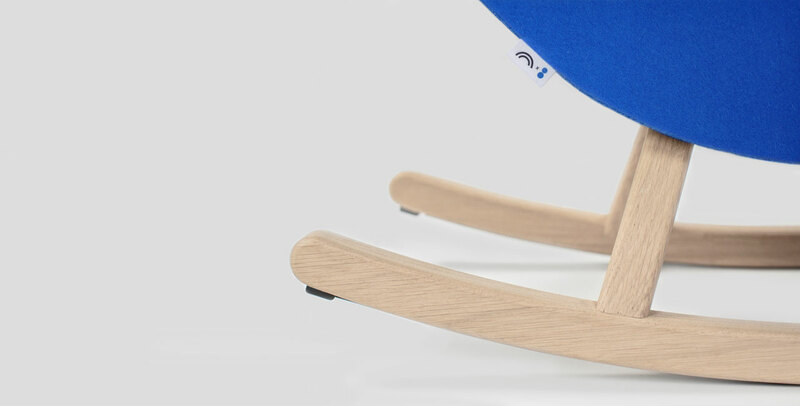 Sculptural Chair by Kristina Dam Studio (assembled without any tools!). 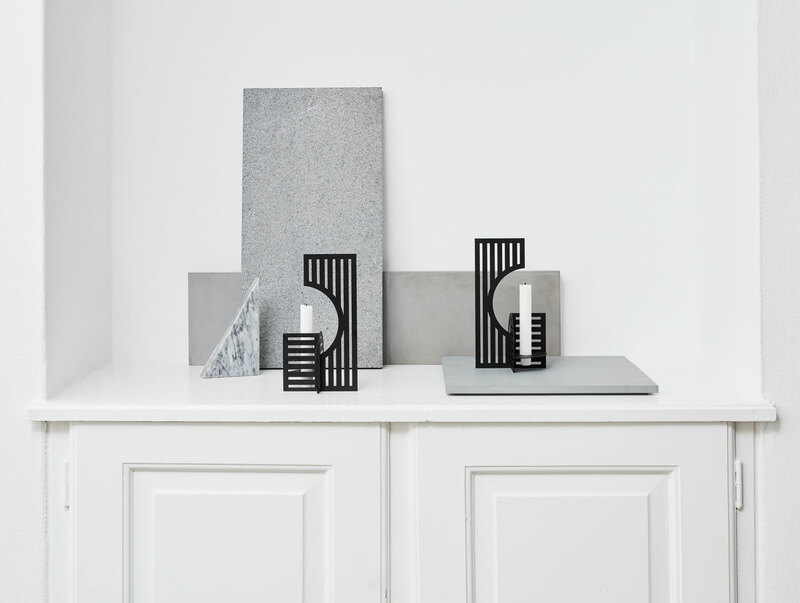 Bauhaus-inspired Dash Candlestick by Kristina Dam Studio. 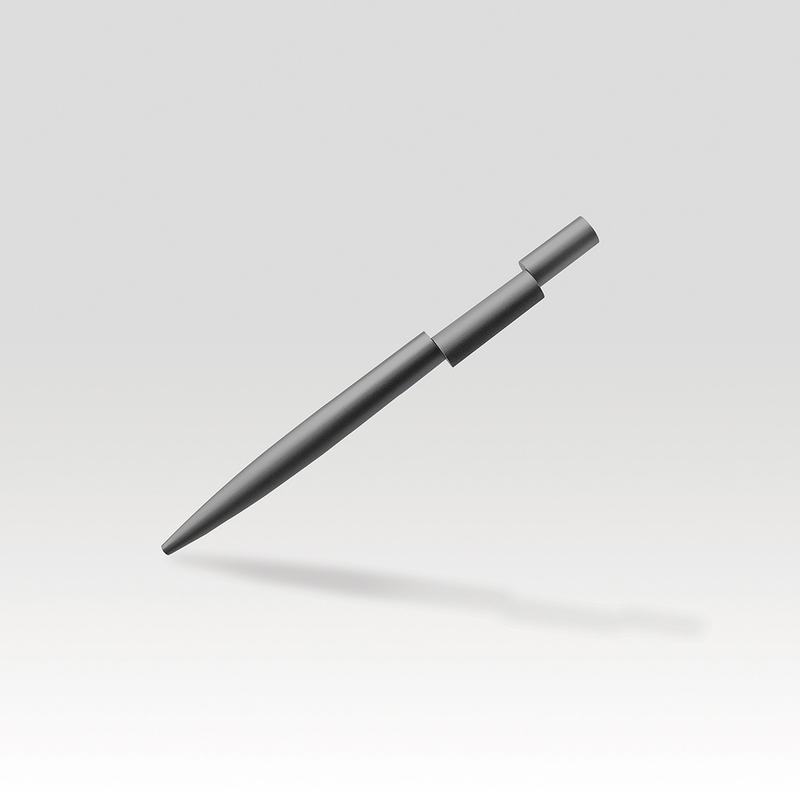 ALIGN pen by BEYOND OBJECT. 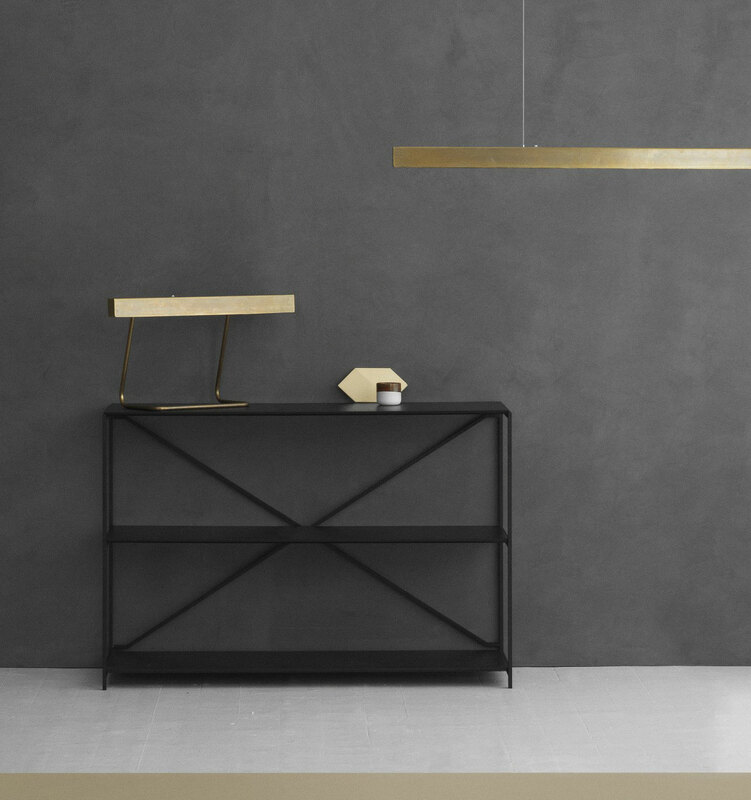 The slim modern copper lighting by Anour (Arash Nourinejad). 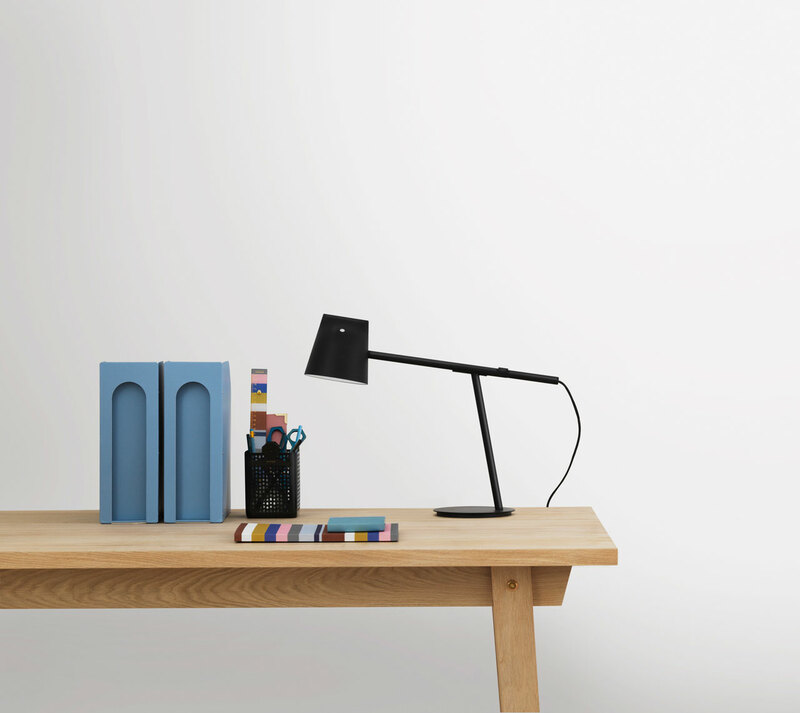 STASIS table lamp by Bert Frank. 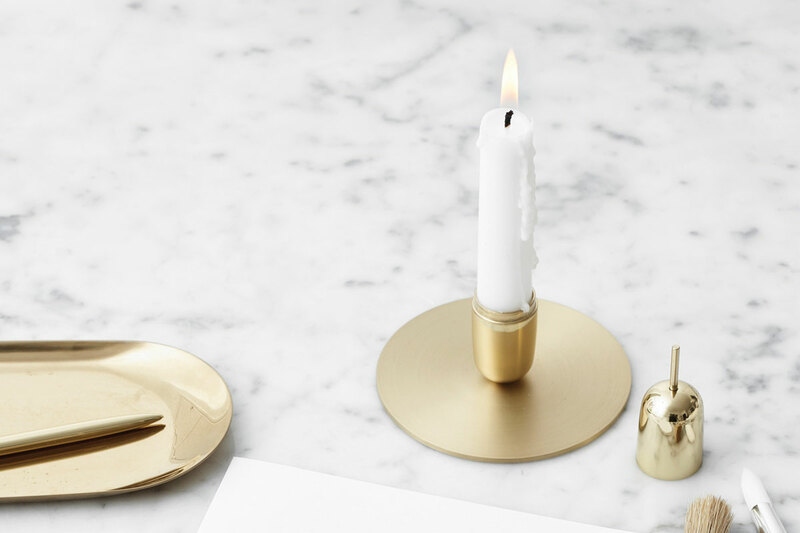 PLAMEN candleholder by Studio Macura. 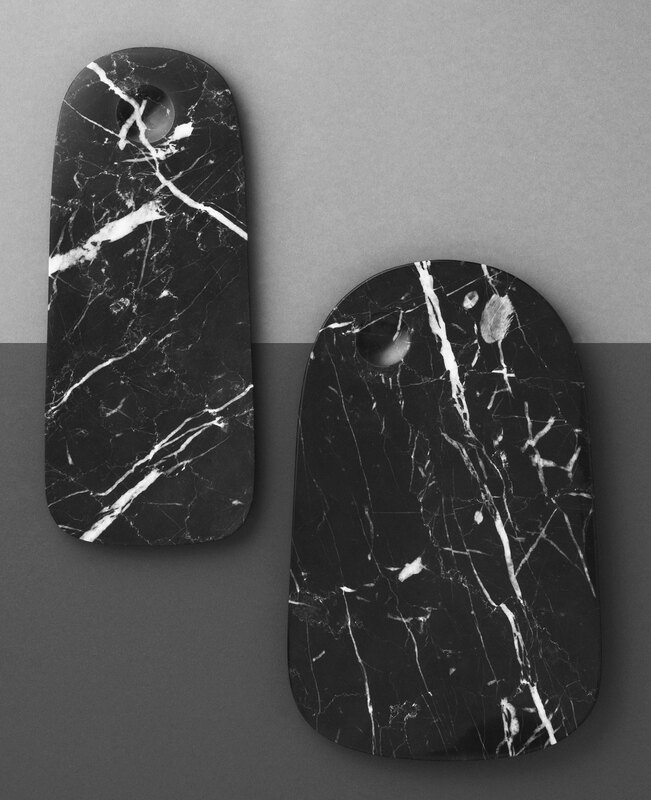 Black Orion in Marquina marble, designed by Dan Yeffet for OOUMM Paris. 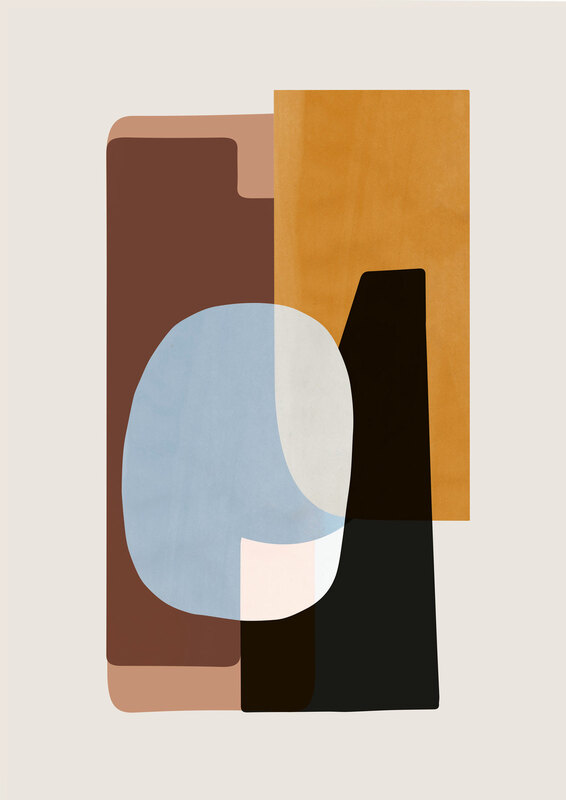 ABSTRACTION poster 50X70 cm by Ferm Living. 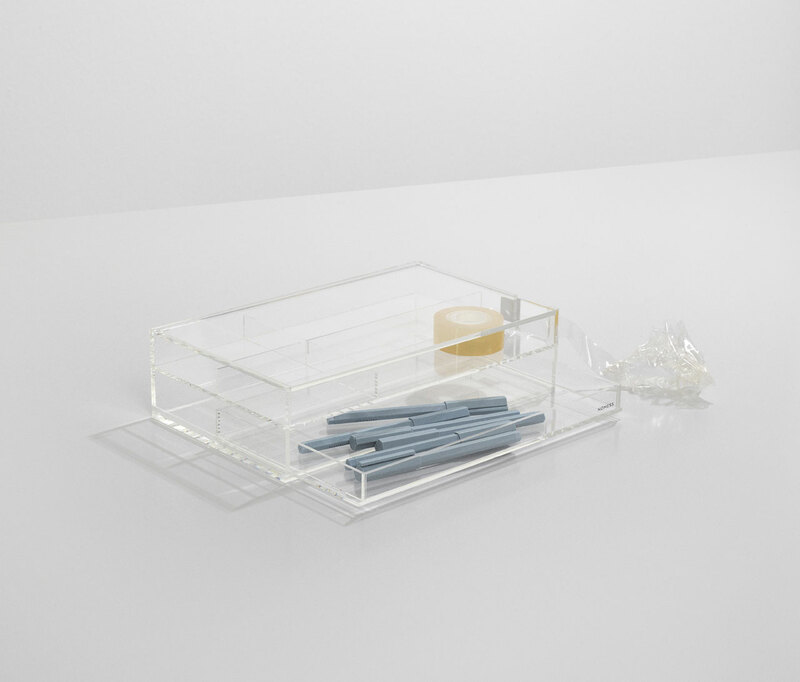 Acrylic OFFICE BOX by NOMESS Copenhagen. 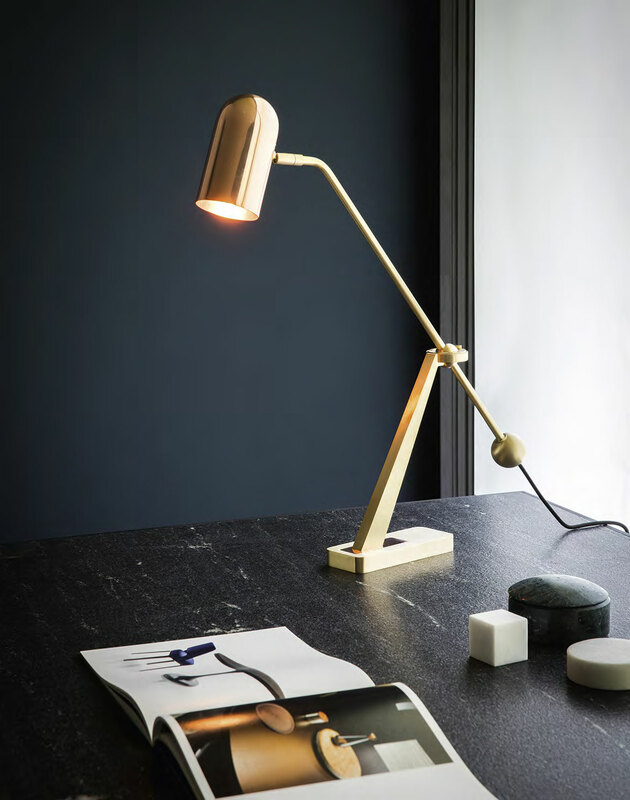 Momento desk lamp by Daniel Debiasi and Federico Sandri (Something design studio) for Normann Copenhagen. RIPPLE GLASS set by Ferm Living. 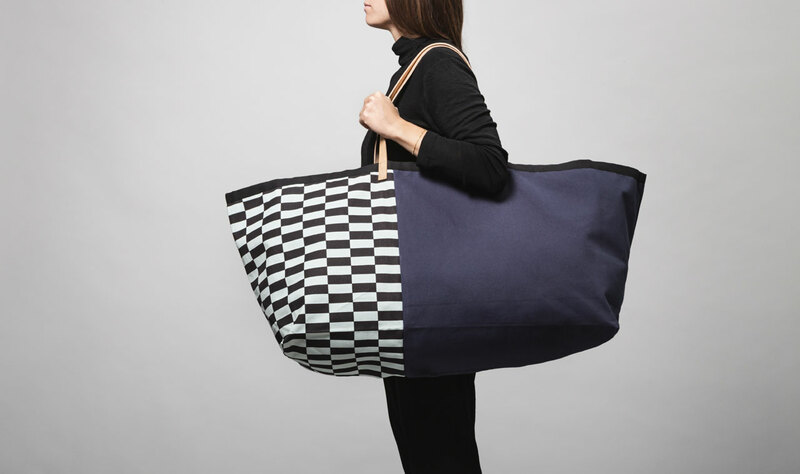 Herman big weekend bag by Ferm Living. 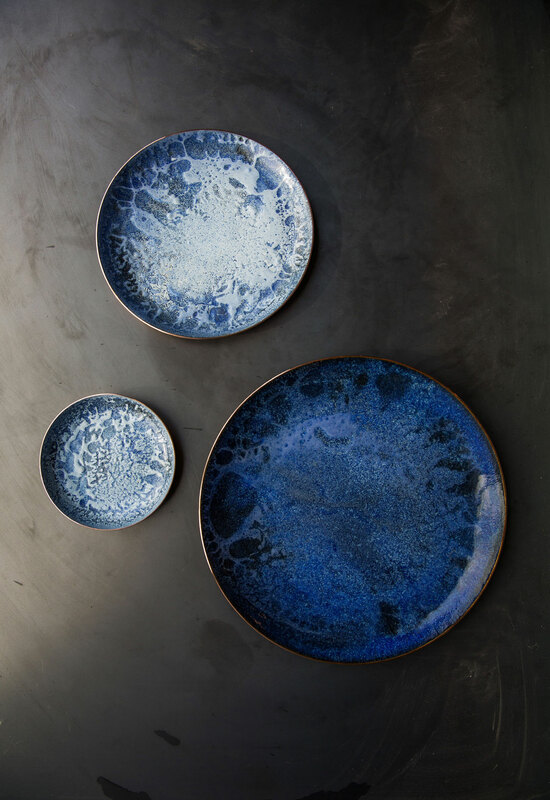 Ancient age tableware series by Haäm (Yun-Jin Kim and Jungmo Kwon). 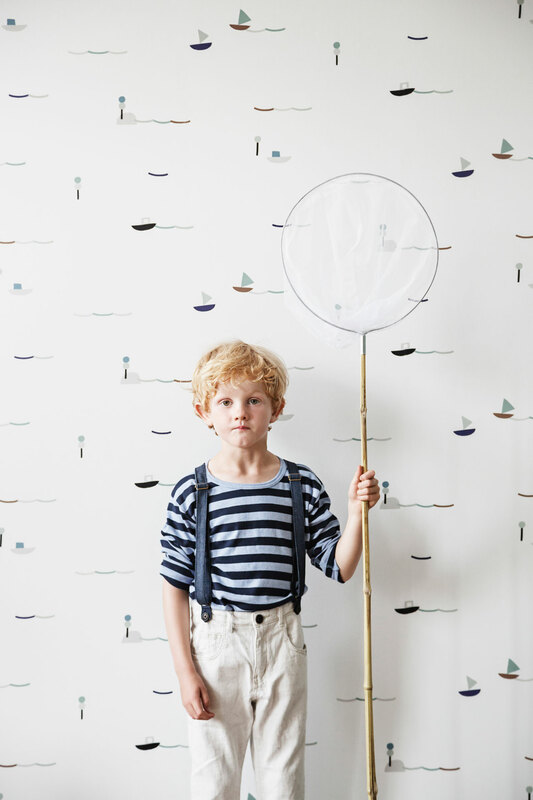 SEASIDE wallpaper from the Kids AW16 collection by Ferm Living. Iconic Blue Parisian: Parisian iconic concept store colette and home & living brand Maison Deux team up on a limited edition Iconic Rocker. 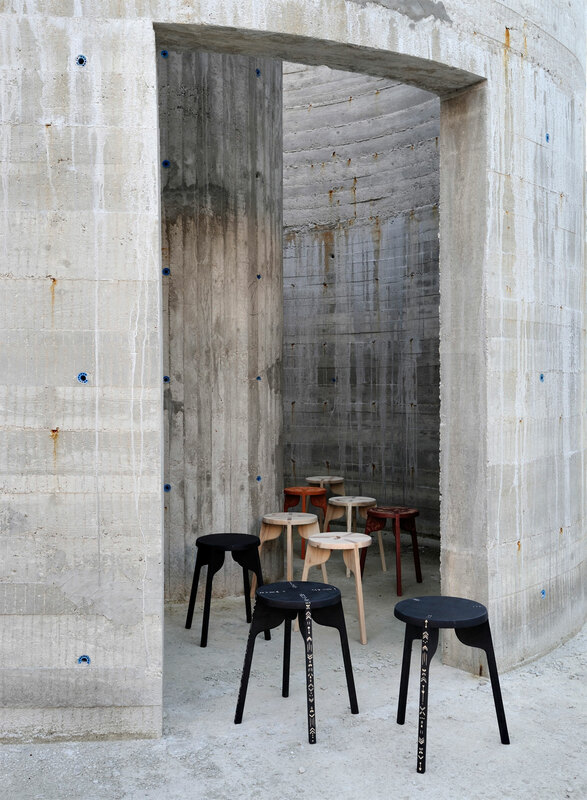 Afteroom Bench by Afteroom for MENU. 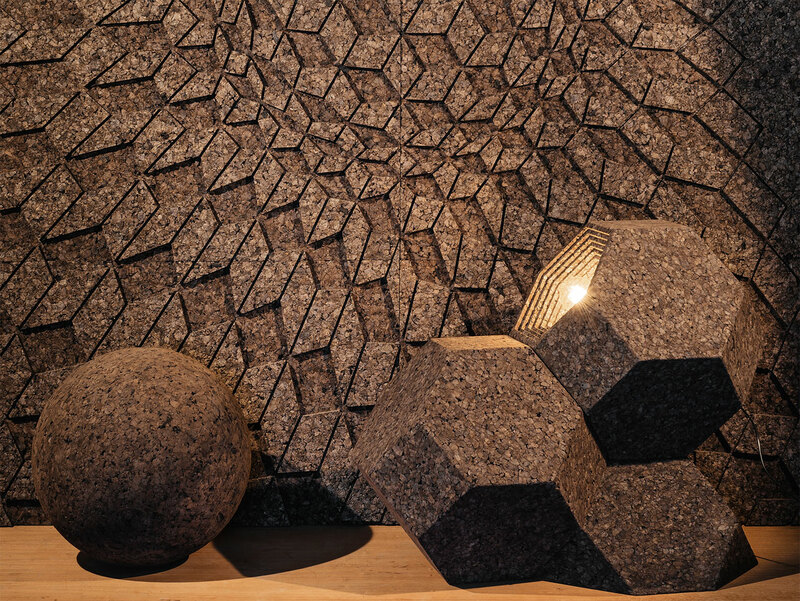 Cork covering solutions for artistic walls by GENCORK. Creative Direction by DIGITALAB. 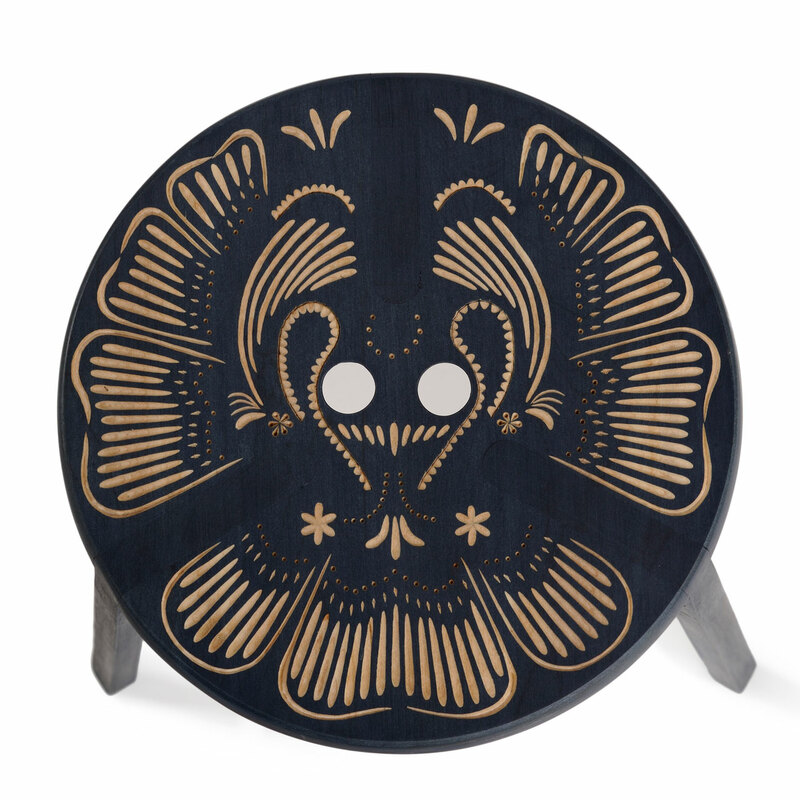 Tattoo Stool by Gert Wingårdh & Sara Helder for ZANAT. 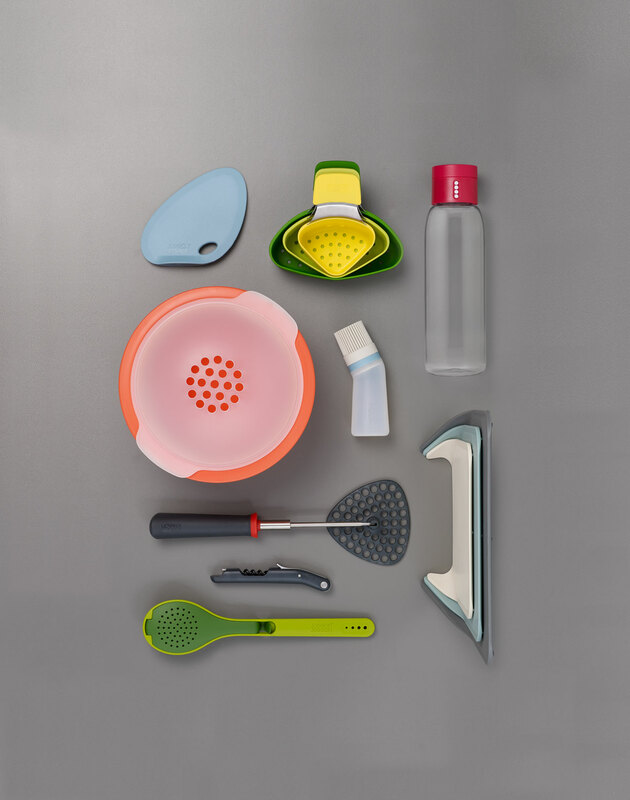 Designer Kitchenware‎ by Joseph Joseph. 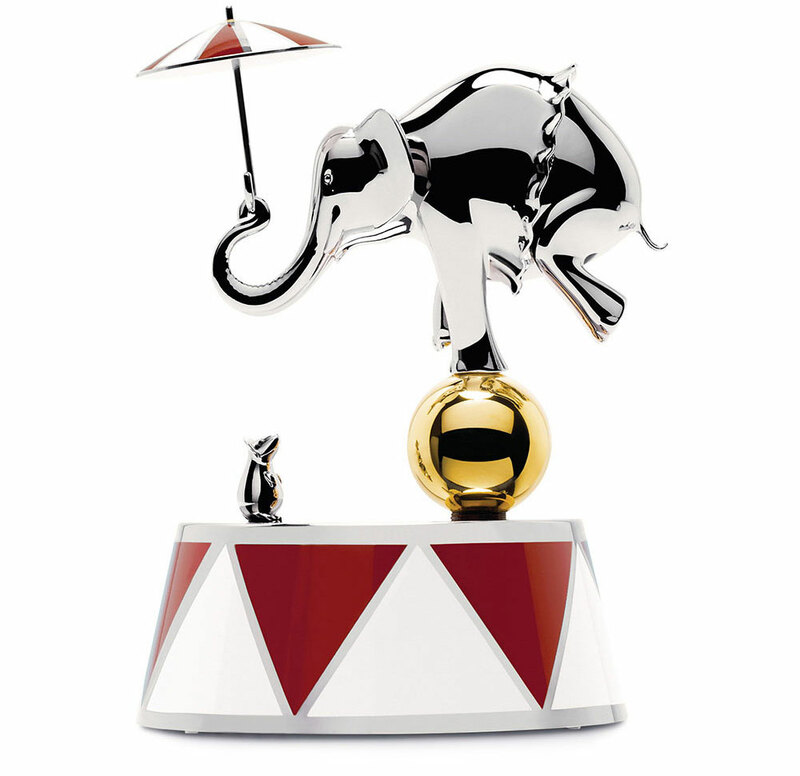 Limited edition BALLERINA carillon by Marcel Wanders for ALESSI's CIRCUS collection. MELODY: Entry of the Gladiators by Julius Fučík. 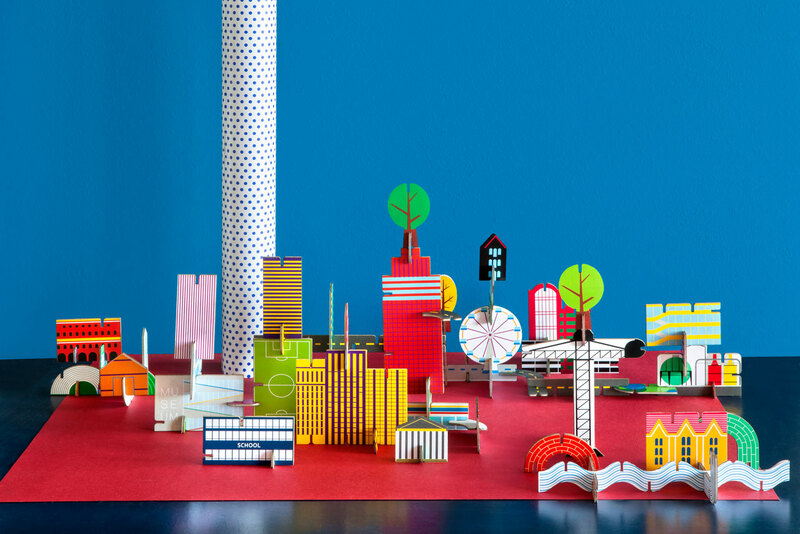 Archiville a cardboard city by Studio ROOF. 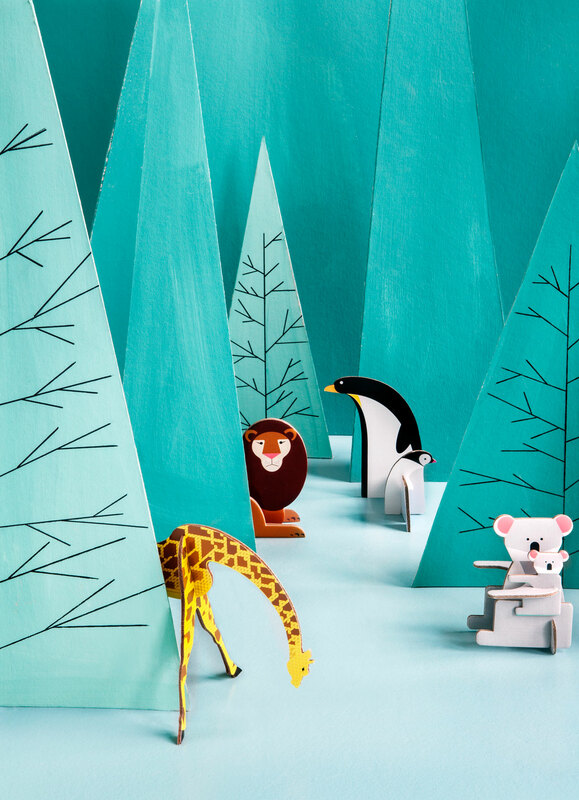 POP OUT CARDS by studio ROOF. Passport-sized notebooks from the BLUE COLLECTION by OCTAEVO. 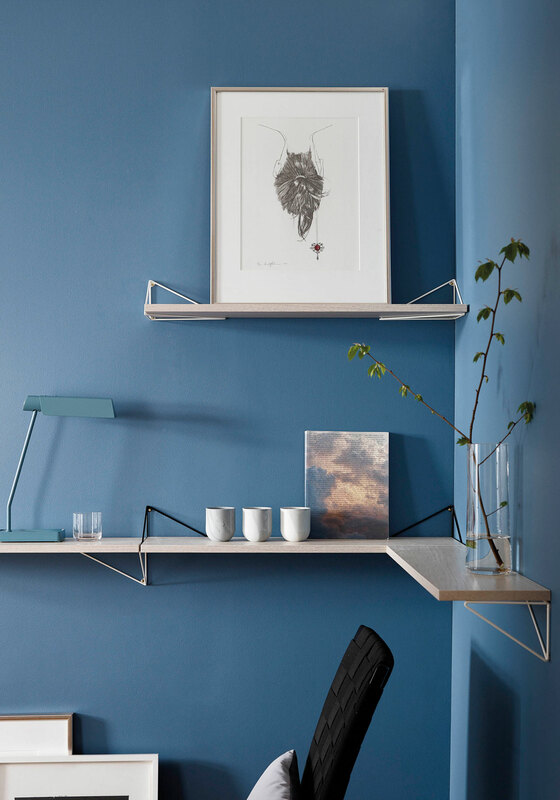 Pythagoras by Maze Interior - one shelf system, unlimited design solutions. 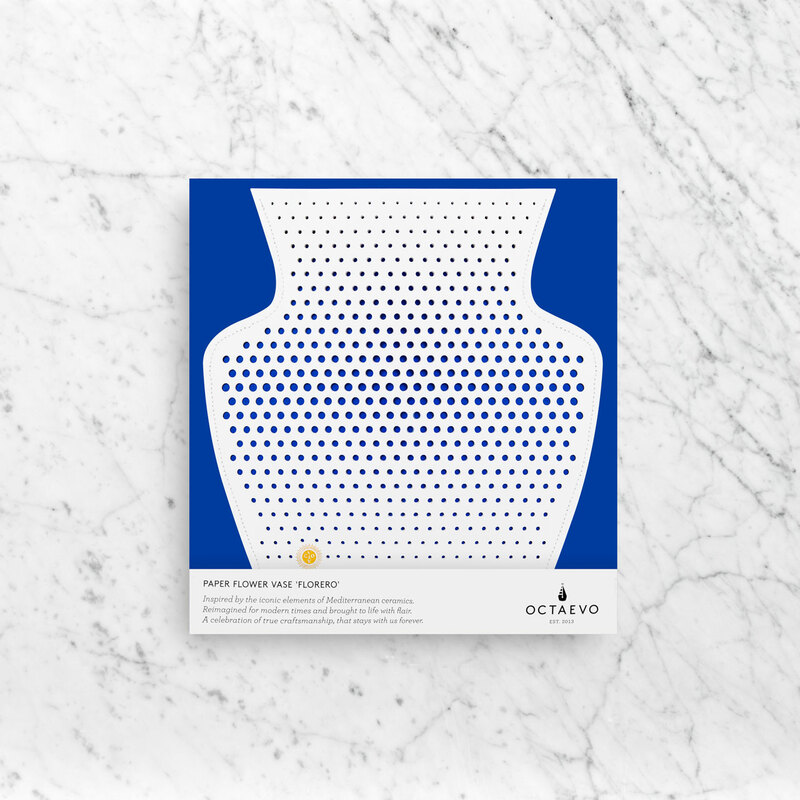 Perforated paper vases by OCTAEVO. 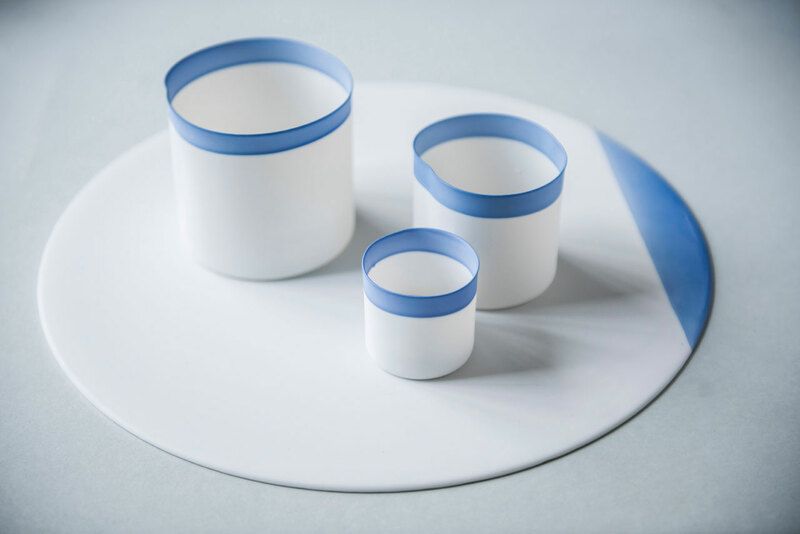 Porcelain tableware by Studio Pieter Stockmans. 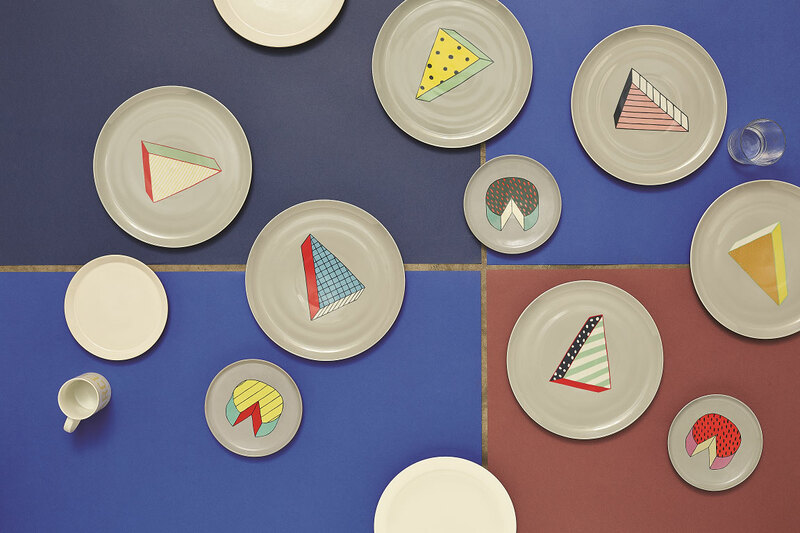 Rio plates collection by Arabeschi di latte for BITOSSI home. 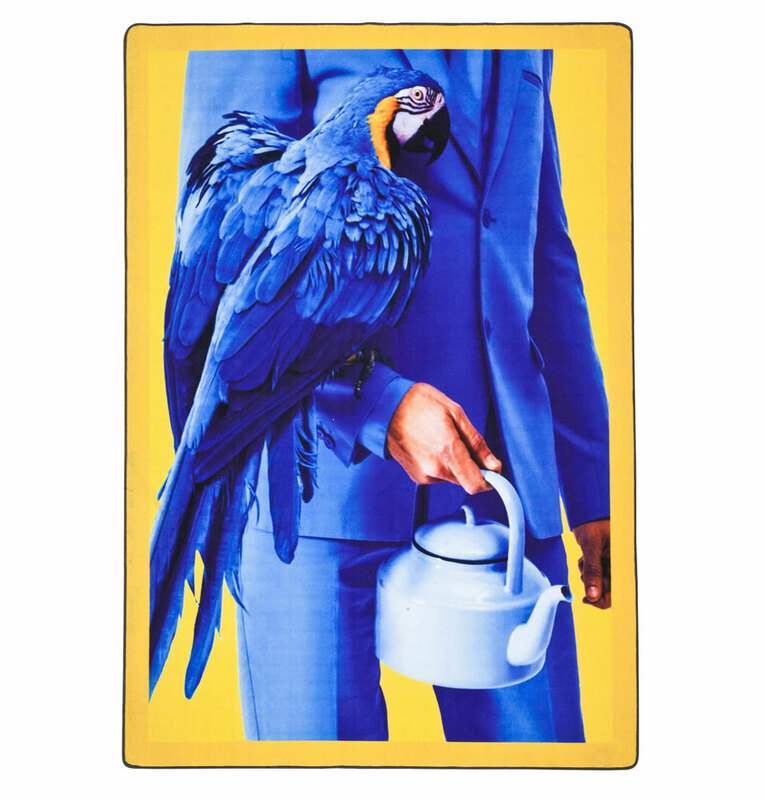 Seletti x Toiletpaper rug collection. Bordfolk decorative egg holders in hand painted beech wood by Lucie Kaas. 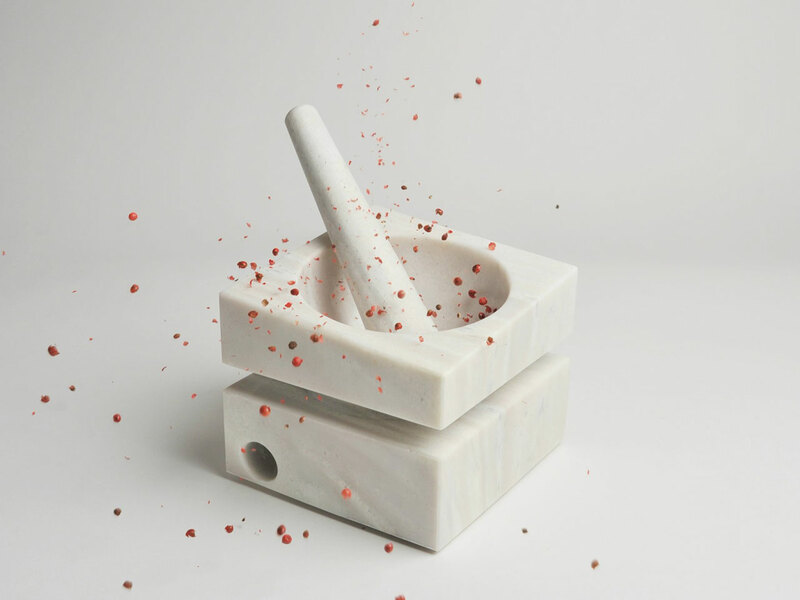 AEGIS marblemortar & pestle by Spiros Soulis for Iktinos Marmaron. 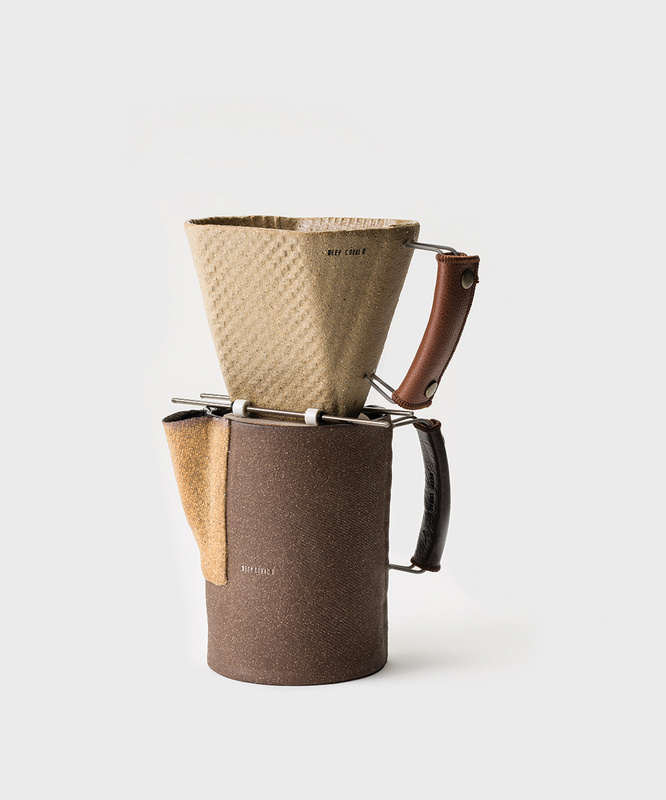 Stem Vase by DUBOKK for MENU. 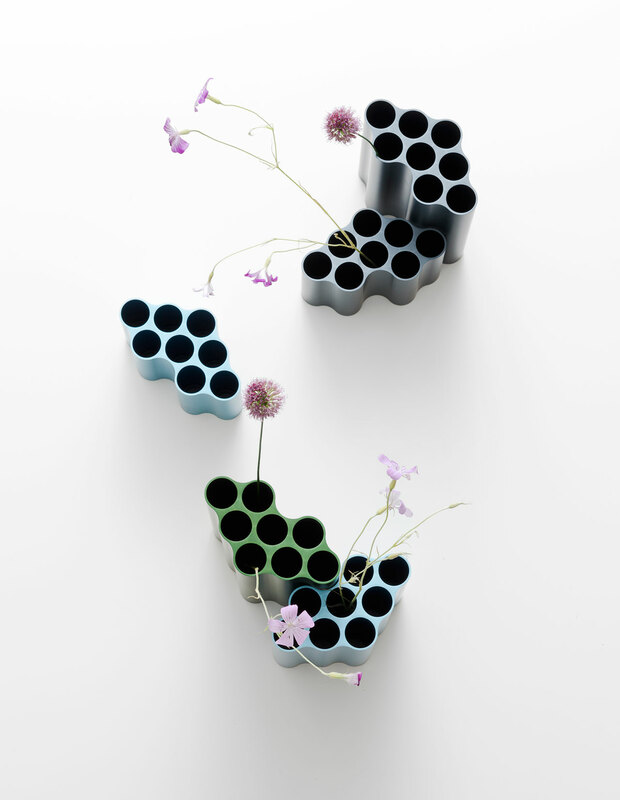 Nuage vases by Ronan & Erwan Bouroullec for Vitra. 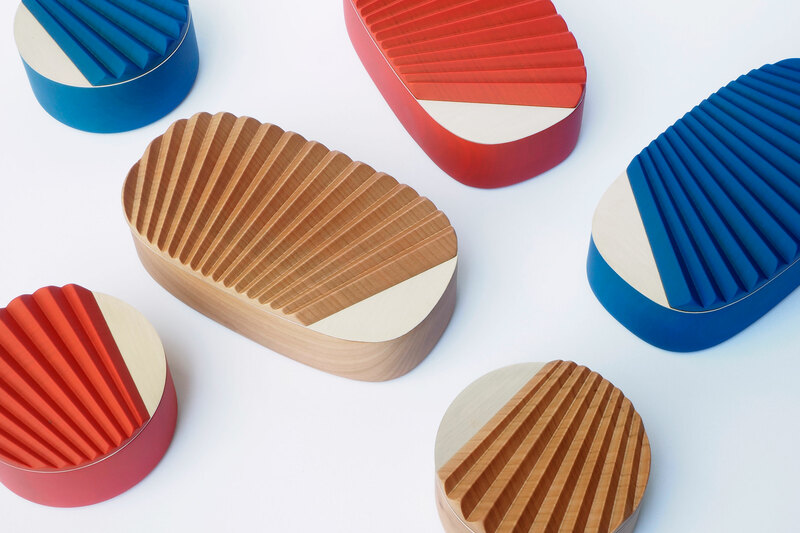 MINIPORTRAIT wooden boxes, designed by Ilaria Innocenti & Giorgio Laboratore for PORTEGO. 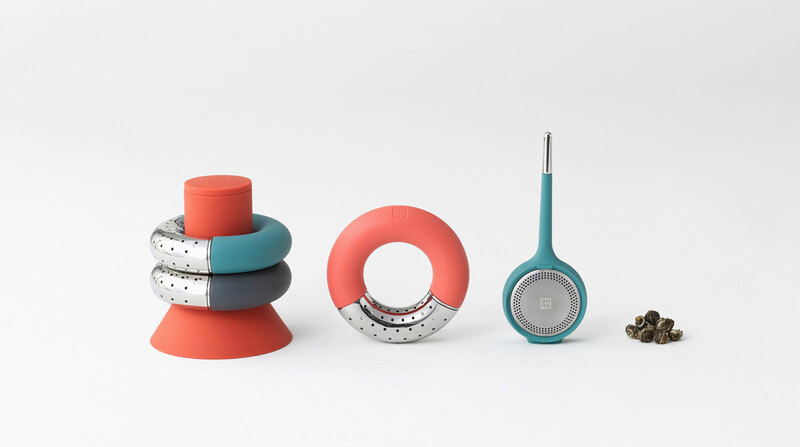 STILL ALIVE desk organizer set by Antonio Aricò for Seletti. 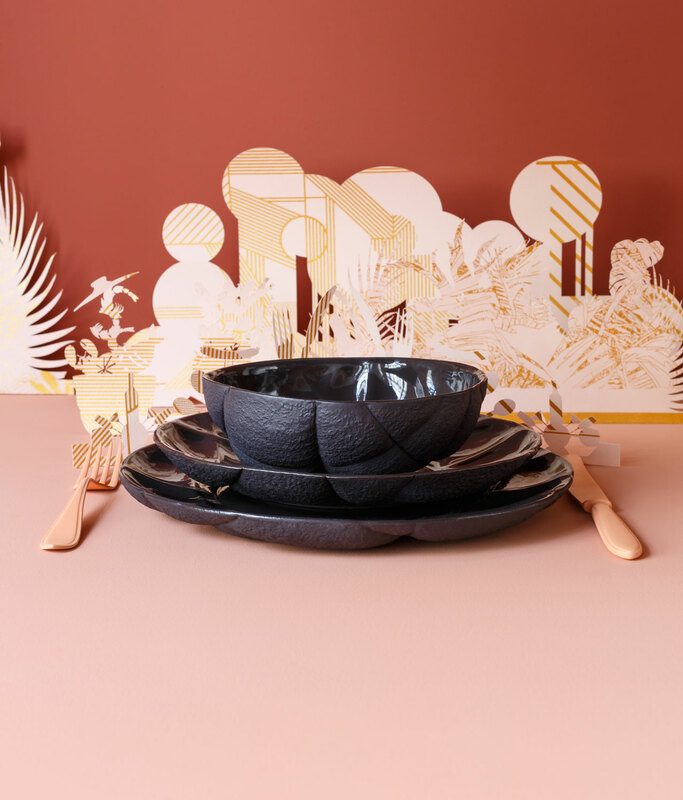 PETITE FRITURE develops SUCCESSION in partnership with REVOL: a complete dining service in culinary porcelain designed by the studio FÄRG & BLANCHE. 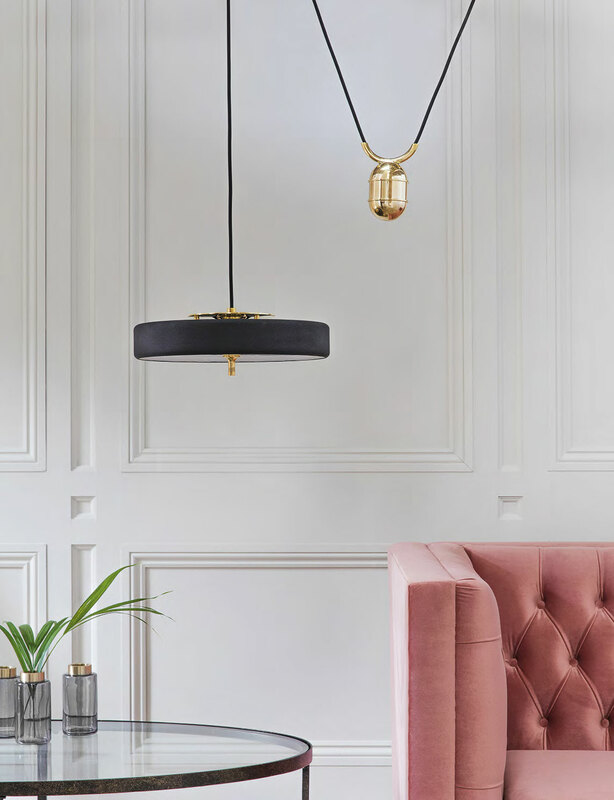 REVOLVE RISE & FALL pendant lamp by Bert Frank.